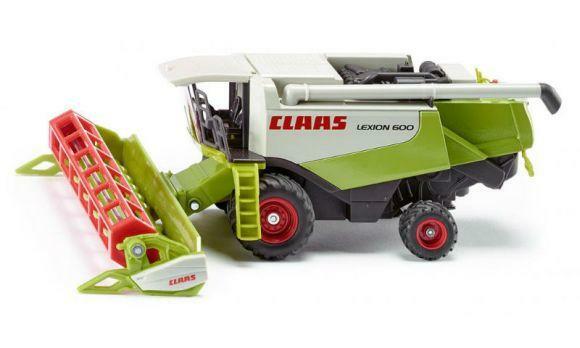 The gigantic Claas Lexion 600 to 1:50 scale is the highlight of the new agricultural series to child friendly scale. The upper part is metal, with a movable winch made of plastic. The loading pipe is adjustable. 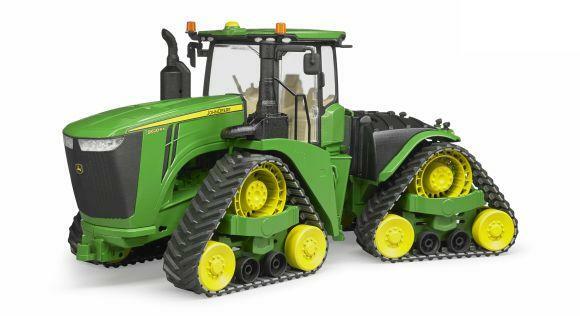 The model has smooth-running, rubber track and original detail tyres.